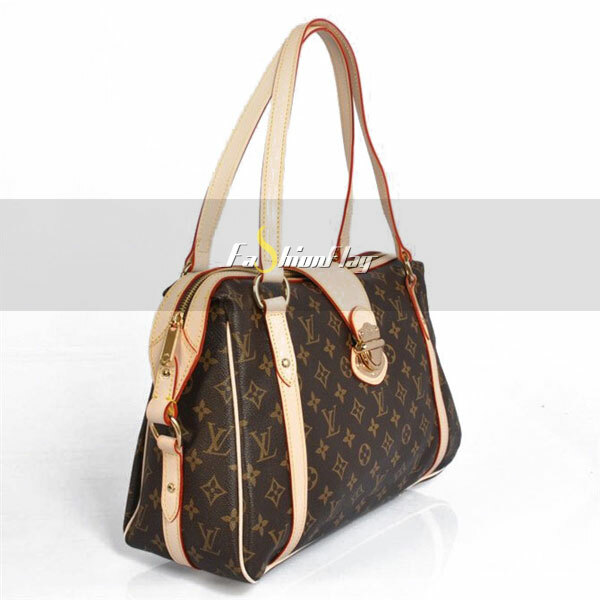 The Stresa GM is a chic city bag ideal for daily use. 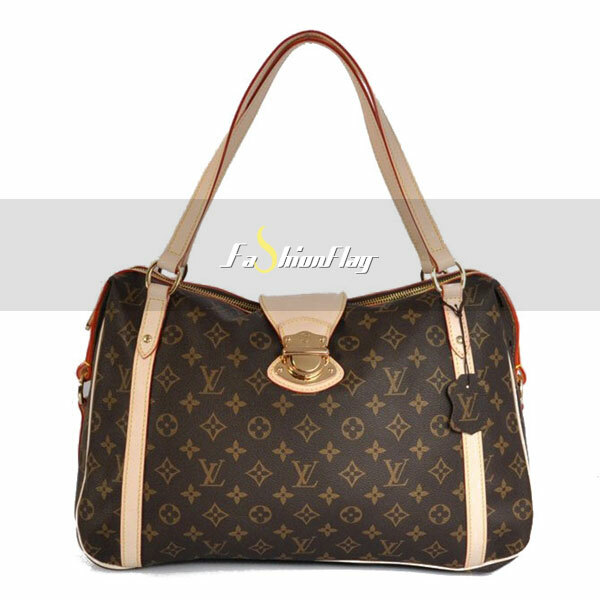 Effortlessly comfortable to carry thanks to its two flat shoulder handles, it looks incredibly stylish in iconic Monogram canvas. 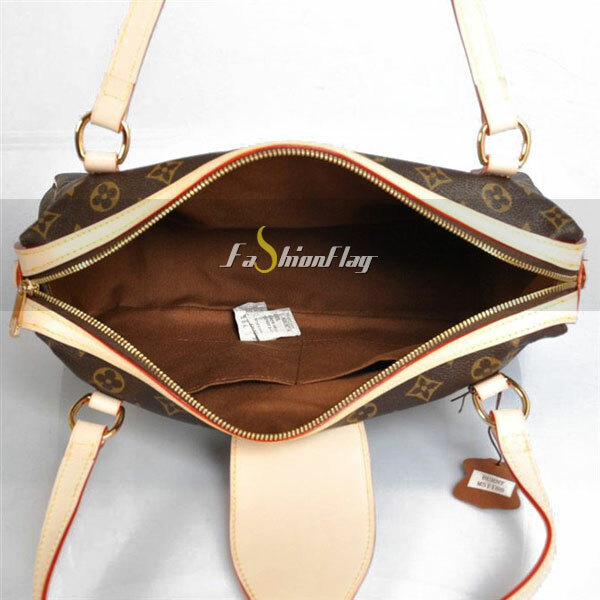 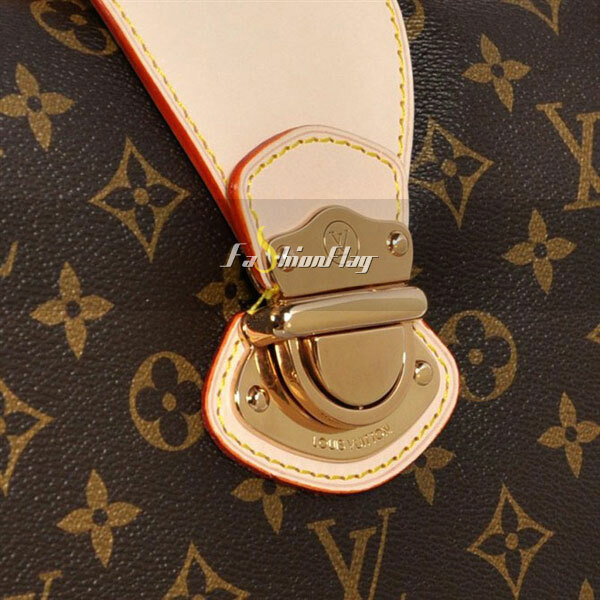 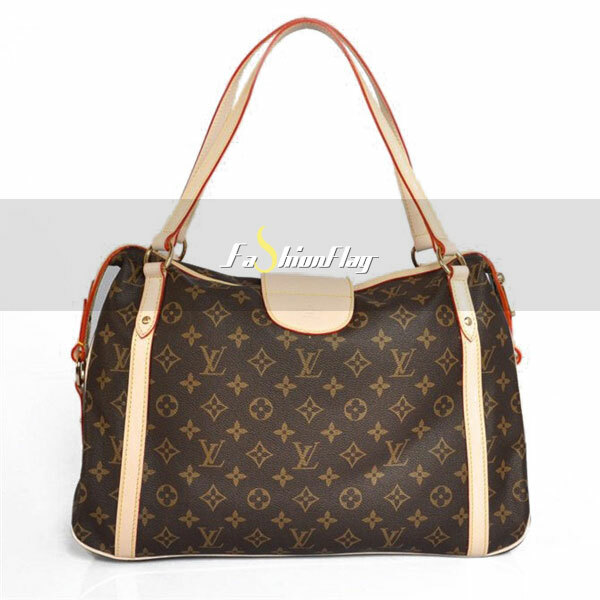 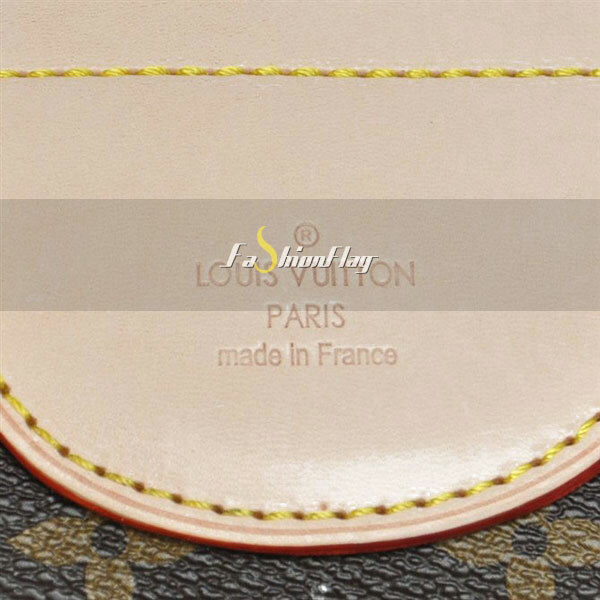 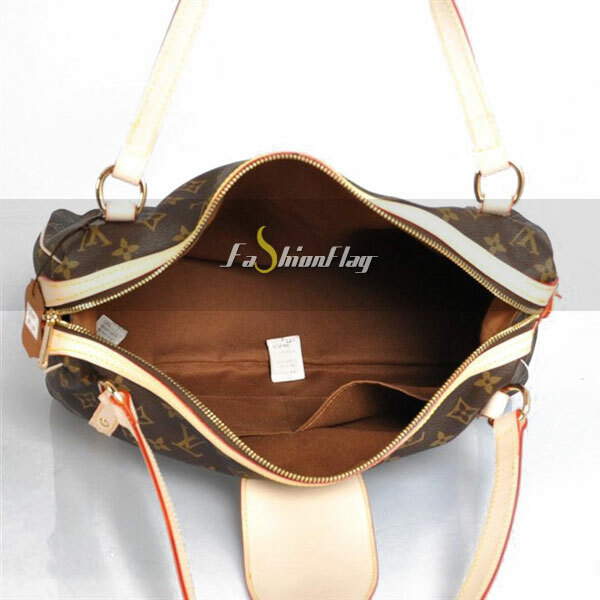 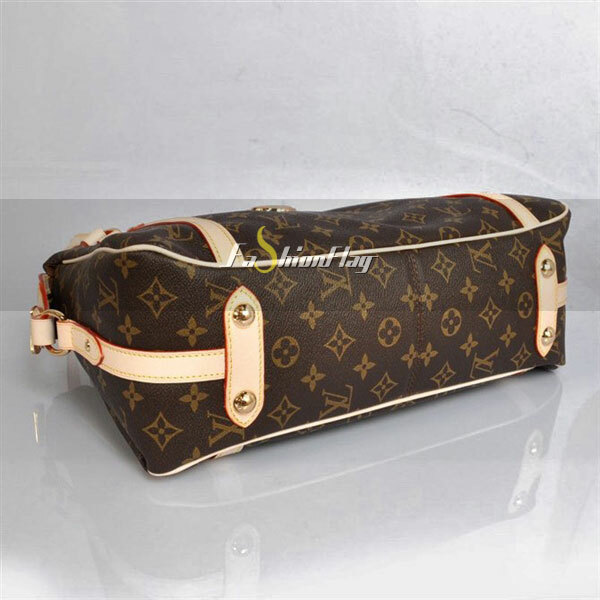 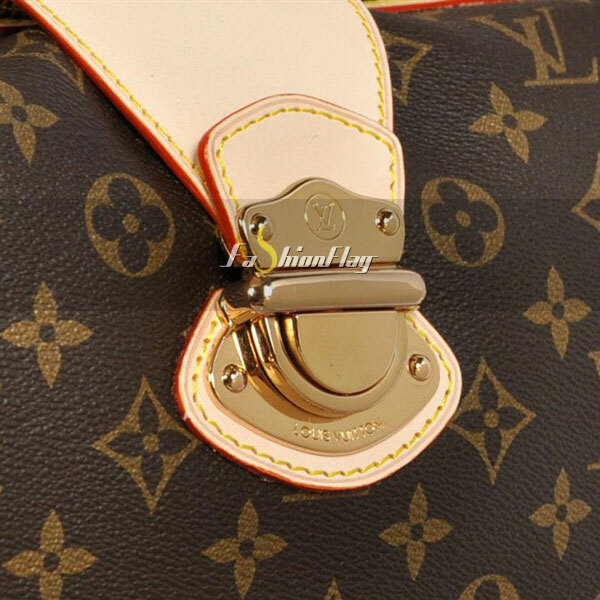 – Each Louis Vuitton Monogram Canvas Stresa GM comes with serial number, Louis Vuitton care booklet, authenticity card and dust cover. 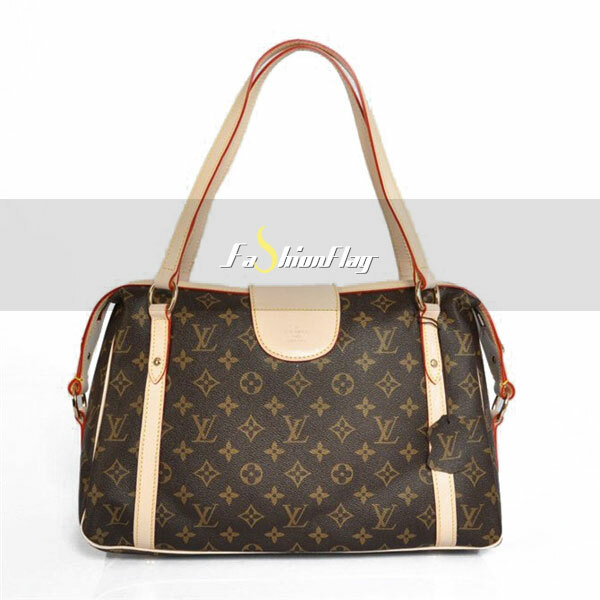 The Stresa PM in Monogram canvas is ideal for women looking for an elegant design. 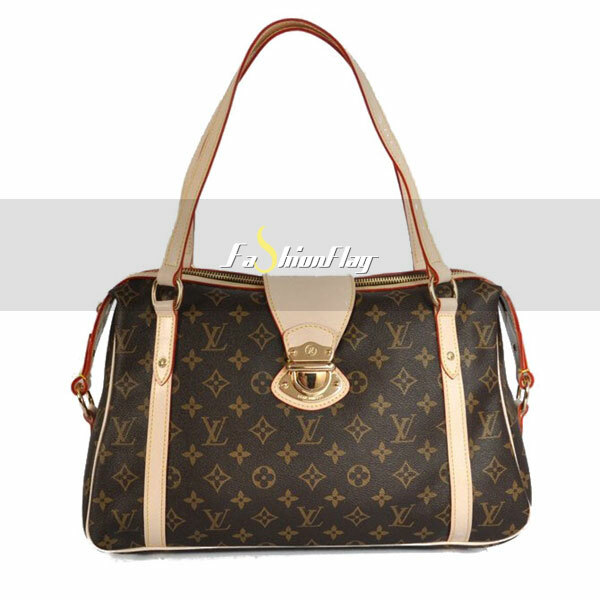 The angular shape, supple material and flat shoulder handles make it extremely comfortable to carry even when full. 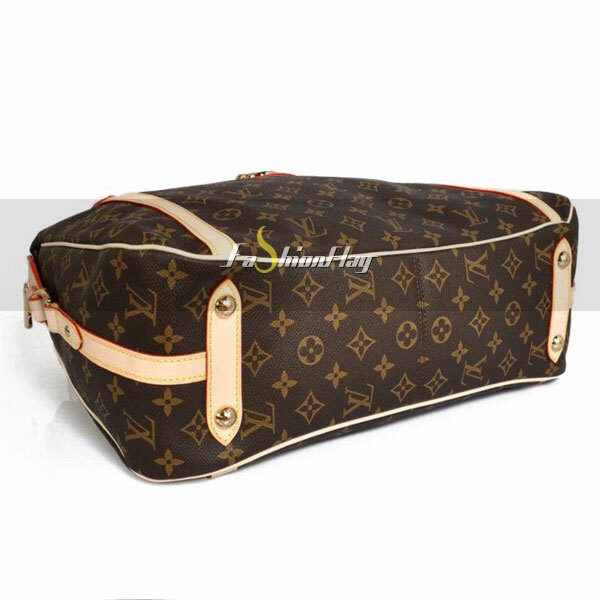 – Each Louis Vuitton Monogram Canvas Stresa PM comes with serial number, Louis Vuitton care booklet, authenticity card and dust cover.